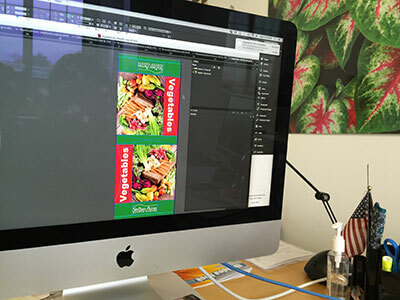 At Sunrise Marketing we offer a complete design, print and finish service for posters, banners, table tents… just about anything you might need to promote your business. 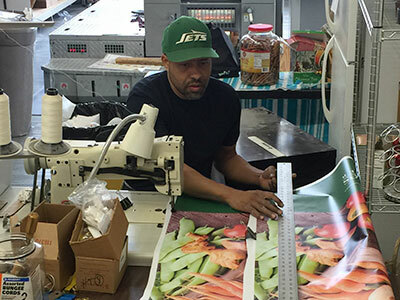 While it is important how you print and produce signs, the message and graphics are critical to the success of your project. We’ve got years of experience working with the garden center industry. All of our products are weather resistant and will give you years of use. Our production process allows us to create eye-popping colors and designs. Get your signs from the experts. 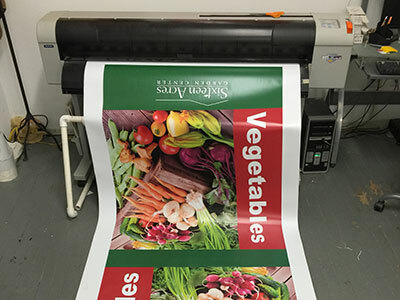 At Sunrise Marketing we design, print and fabricate all of our posters, signs, and banners. 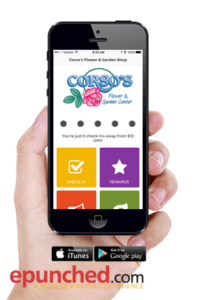 We’ve got years of experience working with the garden center industry. All of our products are weather resistant and will give you years of use. Our production process allows us to create eye-popping colors and designs. All signs are available in a range of sizes, but the most common size is 2′ x 3′ posters and signs, and 2′ x 5′ banners. Our departmental signs are 18″ x 40″ and are printed on both sides. All signs are finished to the specifications of the project with laminates, grommets. and gussets. All are custom produced so you can specify any image you would like. We hope you will contact us for your next project. What did you have in mind? Signs are a big category. While we don’t produce enormous signs our specialty is one off customized signage in small to medium sized projects. We can produce from a simple table top or shelf talker to counter signs and pull up trade show displays. We use UV resistant inks, paper and finishing technique for each of our project. 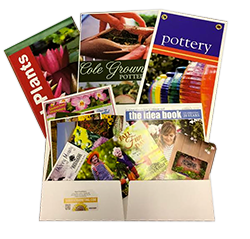 You can get a poster printed on paper, vinyl backed adhesive or mounted on either Sintra or Corex board. Over the years we have perfected the outdoor banner. We use a die sublimation process that actually embeds the ink into the substrate. That helps reduce fading. This is particularly important for outdoor use. 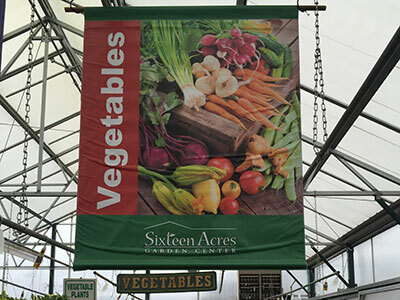 We can finish your banner at sizes up to 42″ in height/width and lengths up to 20 feet. An important connection with marketing, merchandising is key to your success. In store signage is the perfect way to reinforce any promotional sales effort. Whether it is an ad in the local paper, a promotional radio spot, or your TV commercial. If you are running a sale then you should be signing your store to match. Here are a couple of different.